ISCOM2924GF-4C-AC_DC Optical 10GE Aggregation L2 switch, 24*100/1000Base-X SFP + 4*10GE SFP+, AC plus DC power. 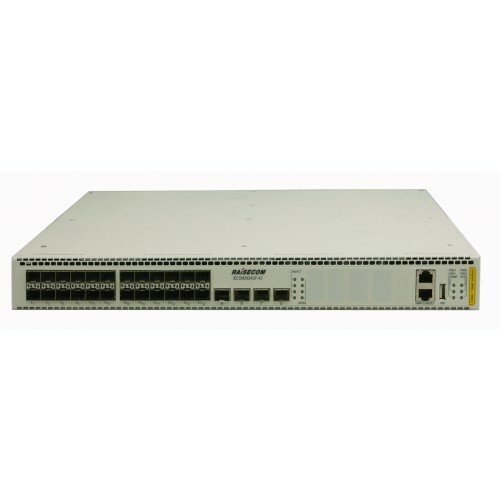 ISCOM2924GF-4GE-AC_DC Optical 10GE Aggregation L2 switch, 24x100/1000 SFP + 4x COMBO (100/1000BASE-X or 10/100/1000BASE-T), AC plus DC power. 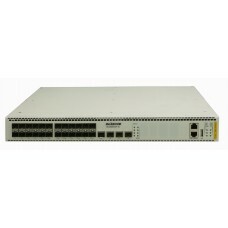 ISCOM2924G-4C-AC_DC Optical 10GE Aggregation L2 switch, 24x10/100/1000 BaseT + 4x1000M/10G SFP+, AC plus DC power.